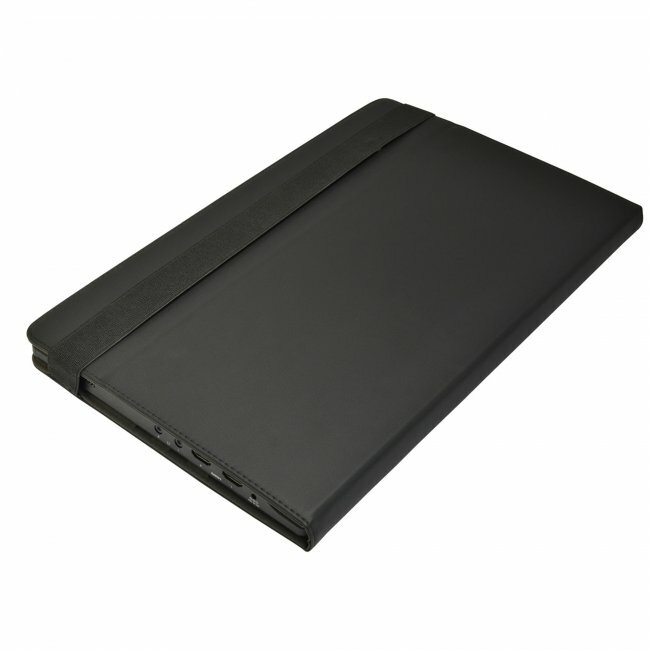 This 15.6 inch LCD monitor provides a crystal clear picture, ultra low lag and a lightning fast refresh rate. 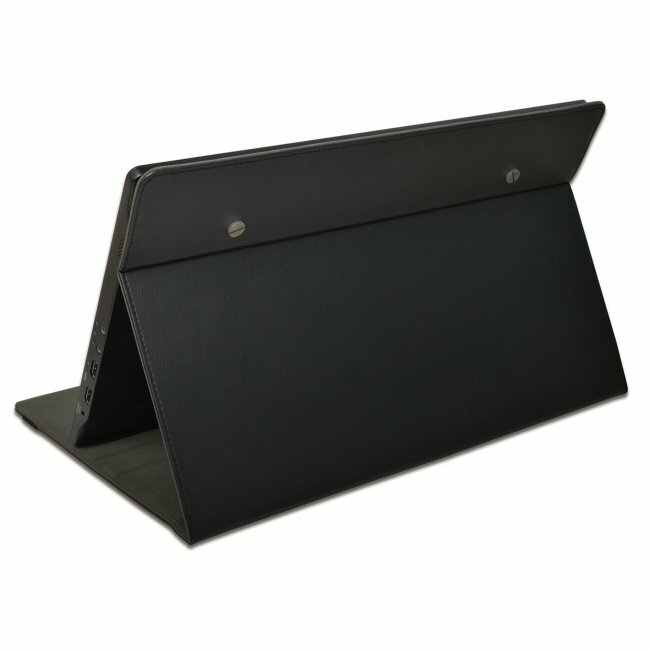 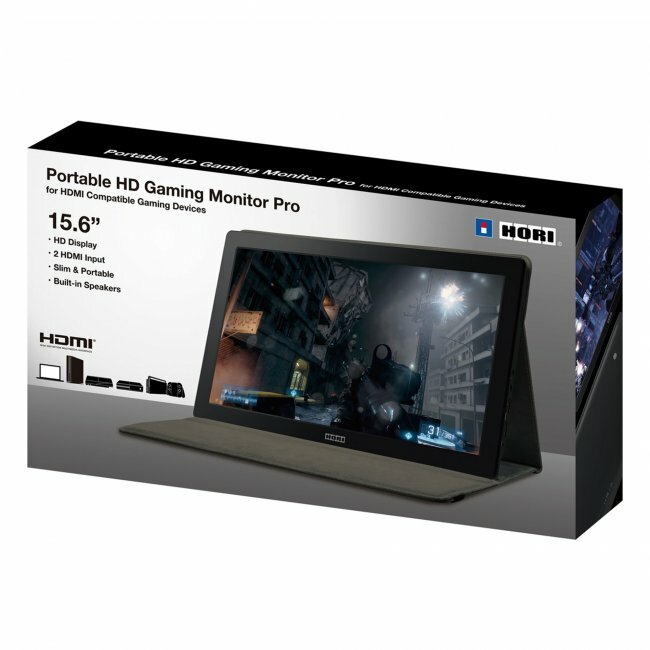 Built for portability and all gaming systems, the HD Monitor is protected by a premium leatherette cover, includes speakers, headphone jack, and 2x HDMI inputs. 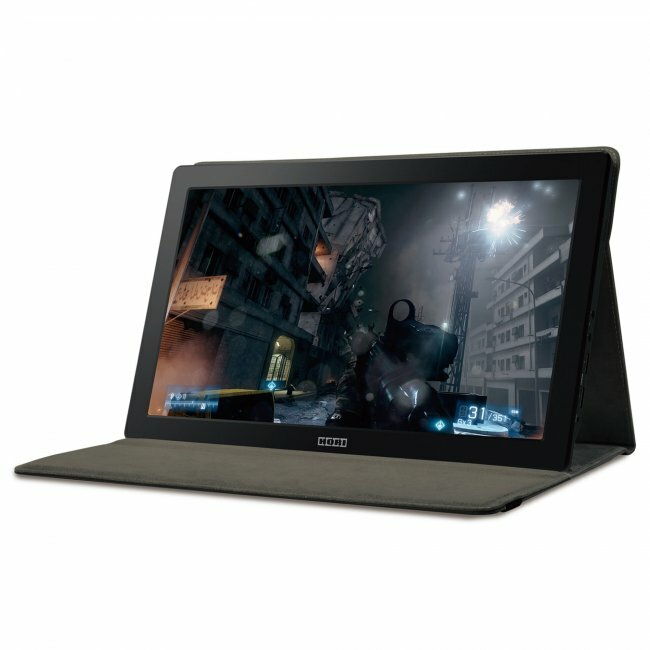 Today's gaming scene is more social than ever, and the Universal HD Monitor provides the perfect portable solution for gamers of all levels.